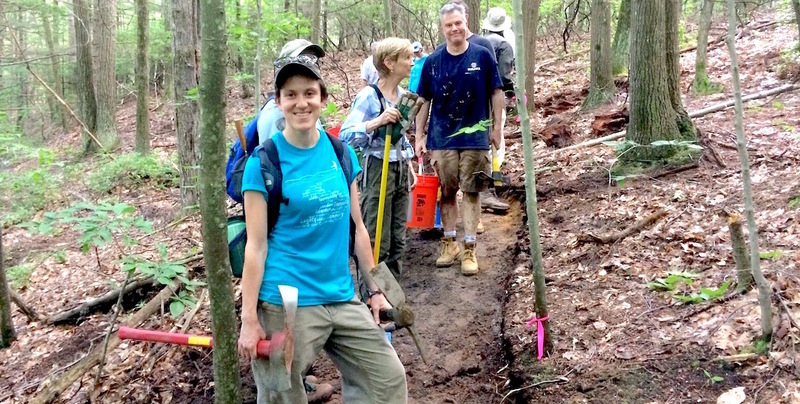 People like you make land conservation happen. 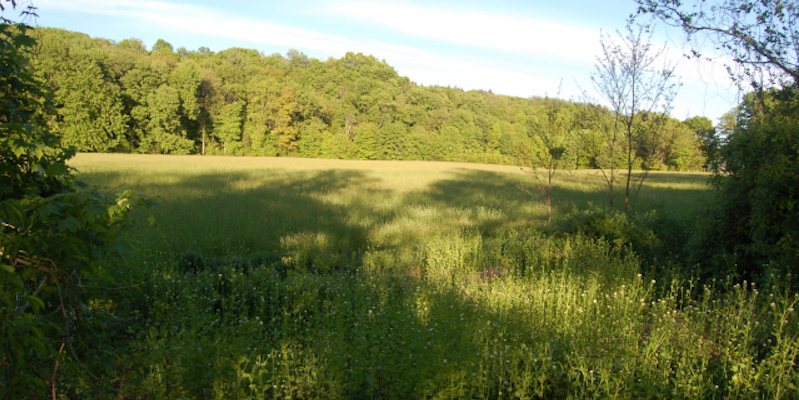 Annual financial support from our members makes it possible for Kestrel Land Trust to keep protecting and caring for land in the Valley. care for our protected lands, forever! How much is this worth to you? You’ll help make all of this possible when you become a member during our 2019 Spring Membership Drive. And, mark your calendar for “KESTREL GIVES” on MAY 1! Details to come. If you’re not a member yet, join us now! 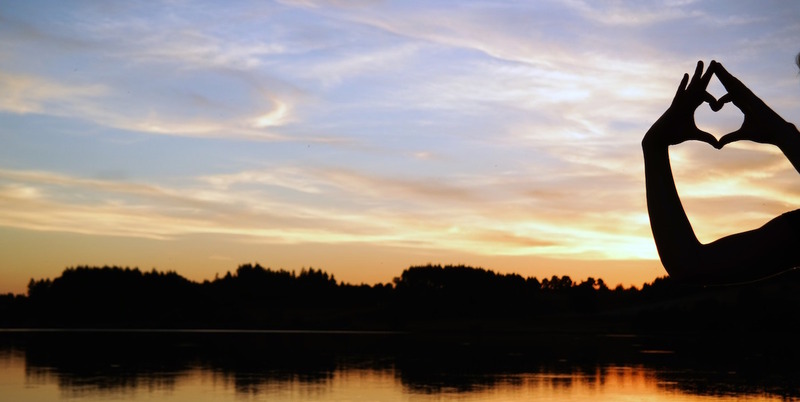 Invite a friend to join: Scroll down for links to share this page. If you’re a current or past member, renew your support between now and June 30. 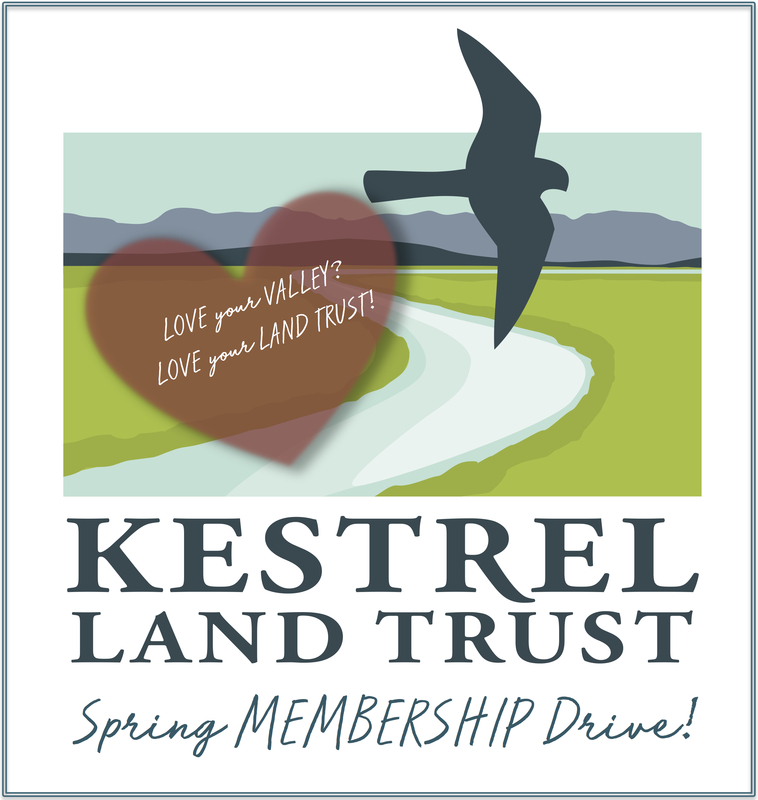 A gift of any amount makes you a Kestrel Land Trust member for one year. You decide how much to contribute. 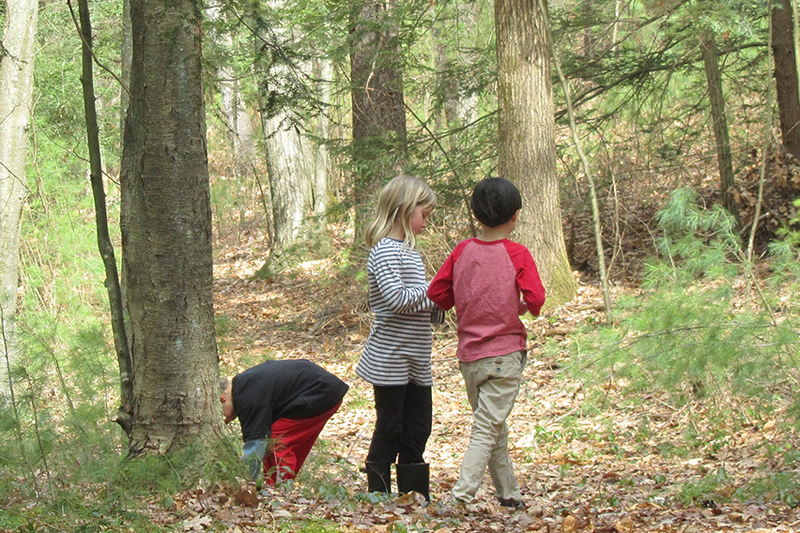 What is it worth to you to know that local farms will always provide local food, or that you will always have natural places to explore, or that wildlife will always have a home in the Valley? Member benefits: Members will receive Kestrel’s new publication, “Your Valley” three times a year, monthly email updates about events to help you connect to the Valley, advance notice of special events like our annual community picnic, and the satisfaction of knowing that you are helping to ensure that the special places you love will be protected for future generations. next post: May 1, 2019 is Kestrel Gives Day!